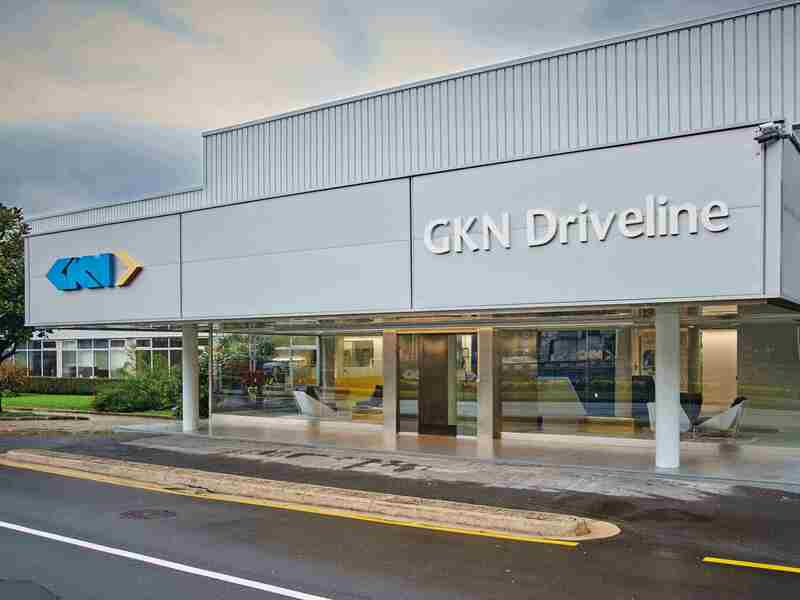 GKN Driveline is a world leading supplier of automotive driveline systems and solutions, with 46 manufacturing plants distributed in 22 countries. As a global business serving the leading vehicle manufacturers, GKN Driveline develops, builds and supplies an extensive range of automotive driveline products and systems. Below are the divisions that make up our commercial network.